You don’t need to be a sailor to see the effects humankind is having on our oceans. As sailors, we just see it more often. At Hamble Point Sailing School, we are committed to minimising our impact on the environment. Here are a few ways we plan to do so. 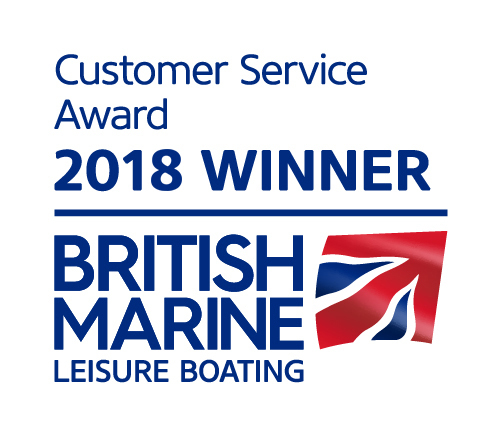 We will ensure that our boats are fuelled safely and responsibly to avoid spillages and pollution. Our fleet team will carry a spill kit and use where appropriate. Boat drivers will be trained in refuelling good practice and the use of spill kits. To minimise the use of water in all of our activities, we will fit hoses with automatic trigger nozzles and turn off taps when not in use. Some of our most precious wildlife lives in or on the seabed. We will promote relevant local environmental information to our customers such as the location of voluntary no-anchor zones, sensitive habitats/species. We will minimise the use of electricity in all of our activities. For example; we are turning off lights, replacing old light bulbs with energy efficient models. We will minimise the creation of waste. For example; we will only print and photocopy if absolutely essential and then print double-sided. Where possible, we will use email rather than printed materials to communicate and promote our activities. We will recycle as much waste as possible by providing an adequate clearly labelled bin and increasing our waste and recycling bins and/or collections during busy events. We will publicise our environmental commitment and promote sustainability amongst our suppliers, customers and visitors on our website and office notice boards. We will take the environmental credentials of our suppliers into account when procuring new products. By doing so, we wish to encourage other organisations to integrate sustainability into their operations. We will use the appropriate, suitable containers provided by the marina for the disposal of hazardous waste streams. We will scrub down boats and apply antifouling in a designated area, collect scrapings and dispose of as hazardous waste. Where we are scraping the old anti-foul, we will use the correct vacuum scraper utensil and will also ensure we leave the area as we found it. *at a small additional cost. Our Environmental Policy will be revisited on an annual basis to ensure we’re making progress. We are always looking to learn more and improve, so we encourage any suggestions or advice on ways we can improve and do our bit to help the environment.